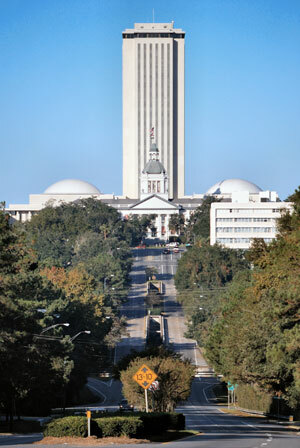 Tallahassee is home to over 180,000 residents and is the capital of Florida. There are numerous effective advertising opportunities throughout the city, especially near its many universities. Tallahassee Community College is just one example of a college where out-of-home advertising would yield a high amount of traffic. Another option for outdoor advertising is Doak Campbell Stadium. The number of museums creates a huge opportunity to target your audience with billboards near venues like the Tallahassee Museum. Billboards on major highways like I-10 and US 27 would generate high exposure of your business. Zip Codes: 32301, 32302, 32303, 32304, 32306, 32307, 32308, 32310, 32311, 32312, 32313, 32314, 32315, 32316, 32317, 32395, 32399.